Arnold Livingston Geis, tenor, is an international musician and performer originally from Washington State. Geis began his career in Southern California as a church soloist, but quickly grew to become one of the top collaborative artists in the area, coveted for his versatility and musicianship. 2013 marked Geis’ first season as a chorister in Los Angeles Opera’s performances of Wagner’s The Flying Dutchman. He has since performed on the Dorothy Chandler stage in favorites such as Carmen, La Traviata, and had his LA Opera soloist debut in Pagliacci under the baton of Plácido Domingo. 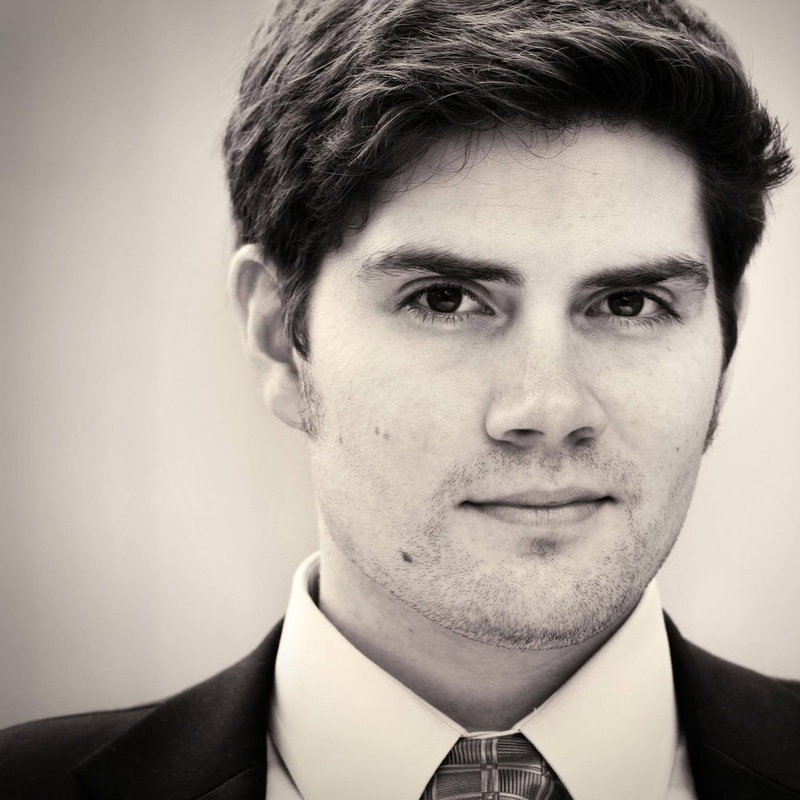 Geis also sings with the Los Angeles Master Chorale, an opportunity that has lead him to appear at the Walt Disney Concert Hall as a soloist in Handel’s Messiah, Bach’s St. Matthew Passion, and Beethoven’s Missa Solemnis. Geis’ most recent stage credits include Cavaliere Belfiore in Il viaggio a Reims, Chevalier in Poulenc’s Dialogues of the Carmelites, Laurie Lawrence in Little Women, and Ferrando in Mozart’s Cosi fan tutte. He is honored to have worked under the esteemed conductors Gustavo Dudamel, Michael Tilson Thomas, James Conlon, and Grant Gershon. An active session singer, Geis’ voice can be heard in recent blockbusters such as After Earth, Maze Runner, Godzilla, The Rise of the Planet of the Apes, 50 Shades of Grey, and Teenage Mutant Ninja Turtles.